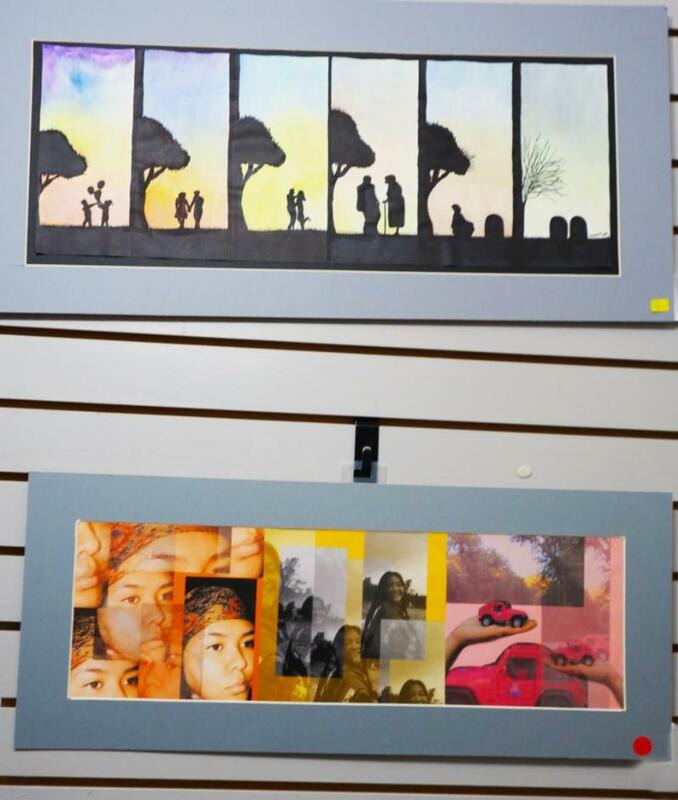 ﻿Stunning visual art is displayed, created by our area youth, as they compete for monetary prizes for their work in multiple visual mediums. 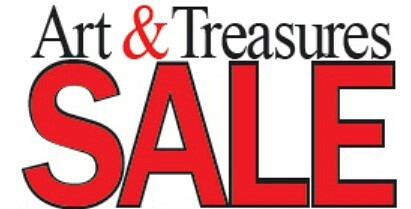 Start gathering your art & treasure donations for the PCA Gallery sale! 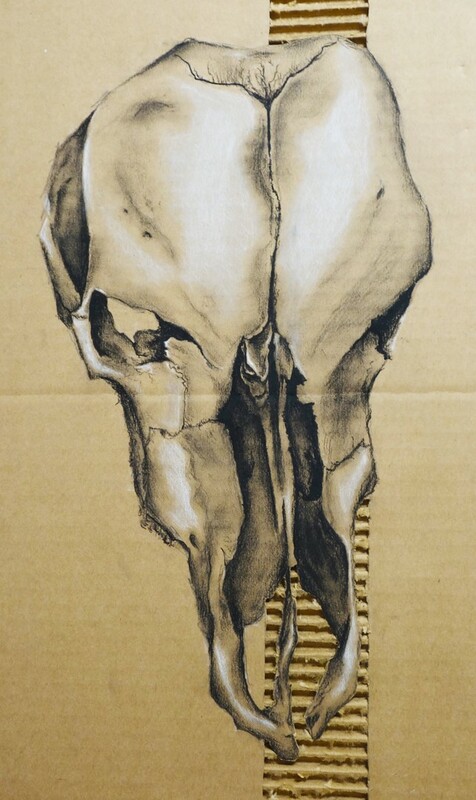 Drop off at Gallery: May 2 & 3, 10am-2pm; Sale: May 4, 9am-3pm. 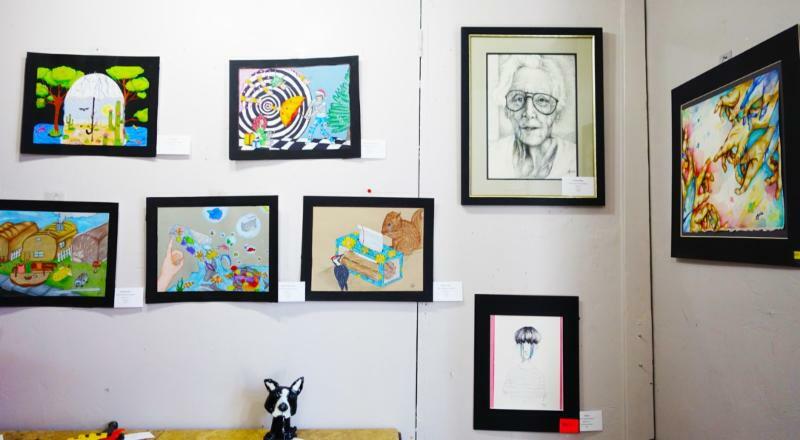 DONATION SUGGESTIONS : art supplies, artwork, yard art, antiques, glass & tableware, furniture, art jewelry & vintage clothing, western items, bric-a-brac, cool & funky items . PLEASE DO NOT BRING : toys, shoes, computers, any items that are not in good condition or not in good working order, clothes unless vintage. 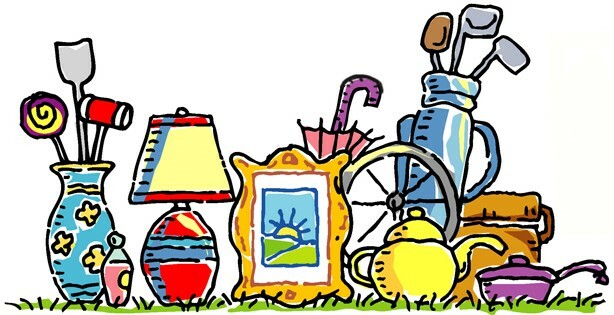 To arrange pickup of larger items, contact Barb Wills at 928-445-2796, or wills.barb@yahoo.com. All sales will benefit the Gallery & Gift Shop improvement goals. Unsold items will be donated to the NOAH Foundation, helping our four-legged friends. When attending a PCA Main Stage performance, stop in the lobby to view this outstanding display of photography. Patrick was born in Lansing, Michigan. His father bought him his first camera when he was eight years old. He enjoyed taking photographs and developing them in his father’s darkroom. Patrick gained more photographic experience and knowledge through college courses and while in the Army. He has completed workshops with Charles Lewis, John Shaw, Jeff Lubin, David Bailey, and John Sexton, to name a few. Patrick and his wife Mary moved to North Carolina in 1998 and then to Prescott Valley, AZ in 2017. He has numerous awards and has exhibited in the United States and Ireland. His current color & B&W work is digitally captured, including infrared. Sharing and mentoring is an integral part of his photographic growth and inspiration. 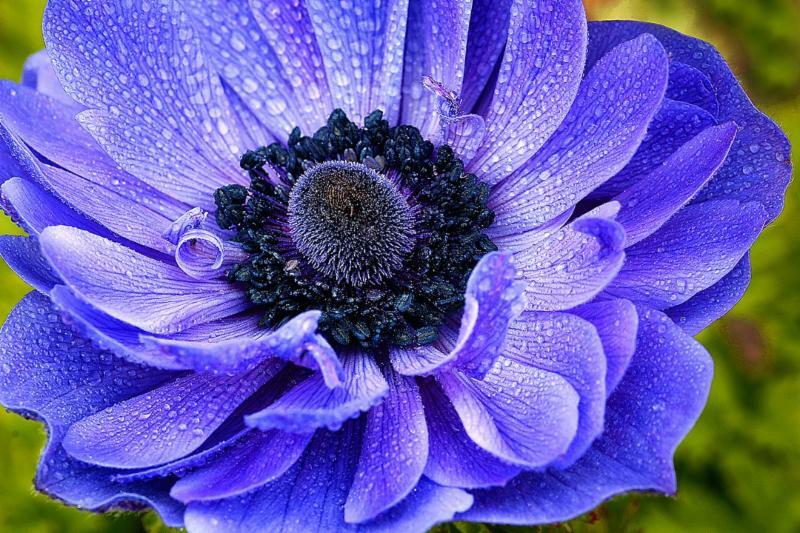 He specializes in portraiture but loves to photograph nature and landscapes, with an emphasis on the often hidden details in the viewfinder. He tries to capture the unique and sometimes fleeting moments that will never be repeated in the same way…except in the minds eye. 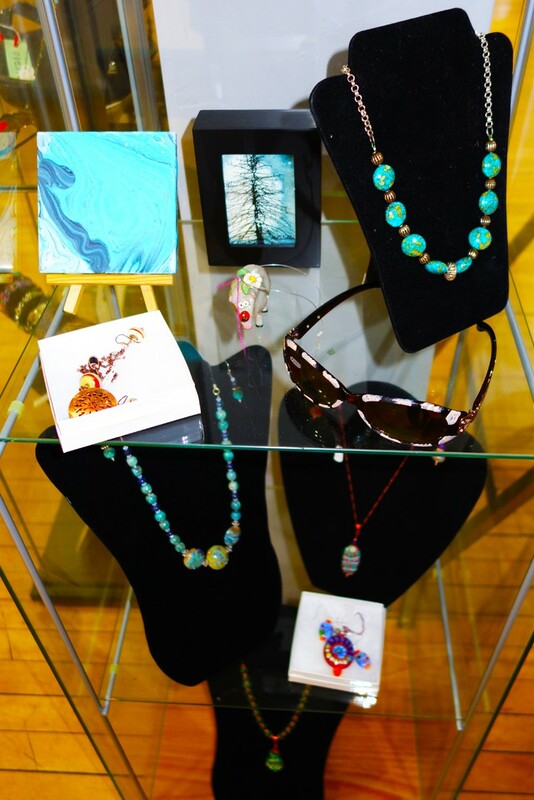 GIFT SHOP : Visit the Gift Shop to view an exceptional and wide variety of art by local artists , including jewelry, pottery, textiles, cards, 2D & 3D pieces, and more. 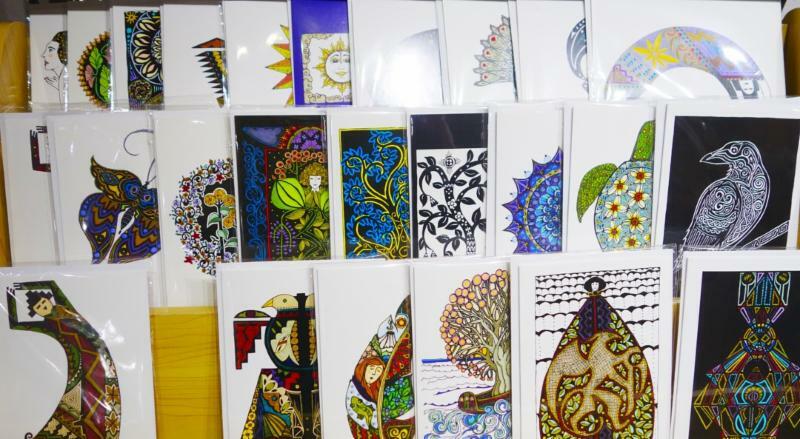 Artists: The Gift Shop welcomes new and returning artists. The next Gift Shop intake is Thursday, April 11, 10am-3pm. Contact pcagiftshop@hotmail.com for an appointment. Visitors : When considering a purchase, ask about the Gift Shop Special Shopper discount card. Volunteers host in the Gallery 7 days a week. If you would like to host a morning or afternoon session, contact VAC host coordinator, Mary Ann Sorrell – mt2vt95@live.com . If you have never hosted in the gallery, nor hosted in the past 6 months, you need to contact Mary Ann to sign up for the next one-hour training class. The Gallery is open every day and is completely supported by the work of its active volunteers on the Visual Arts Committee (VAC). If interested in joining this outstanding group, please stop by to attend a meeting in the Gallery at 3pm on the first Tuesday of most months. 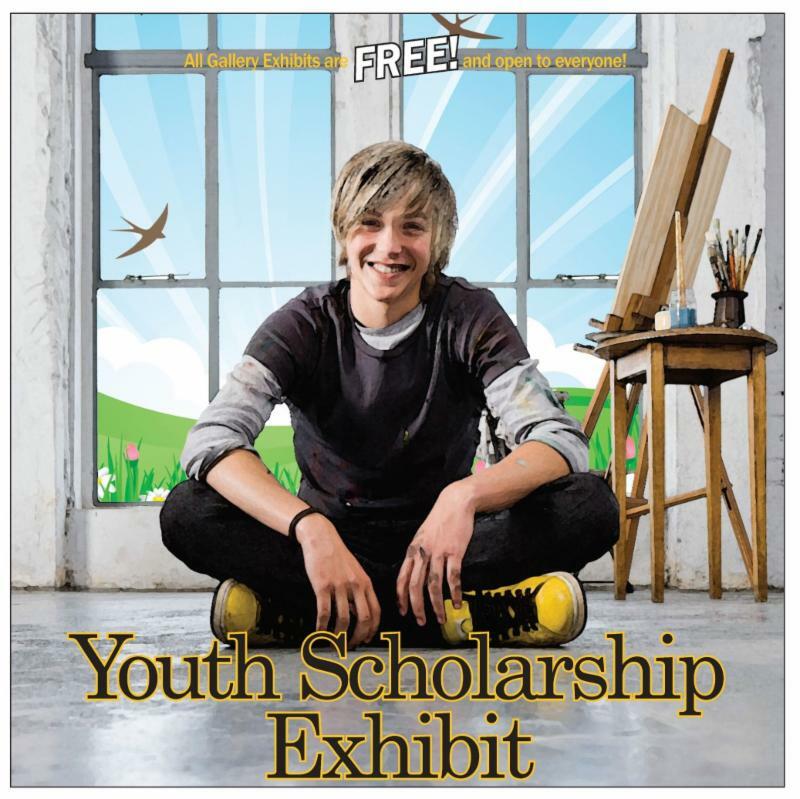 Contact Barb Wills, (928) 445-2796, wills.barb@yahoo.com for more information.